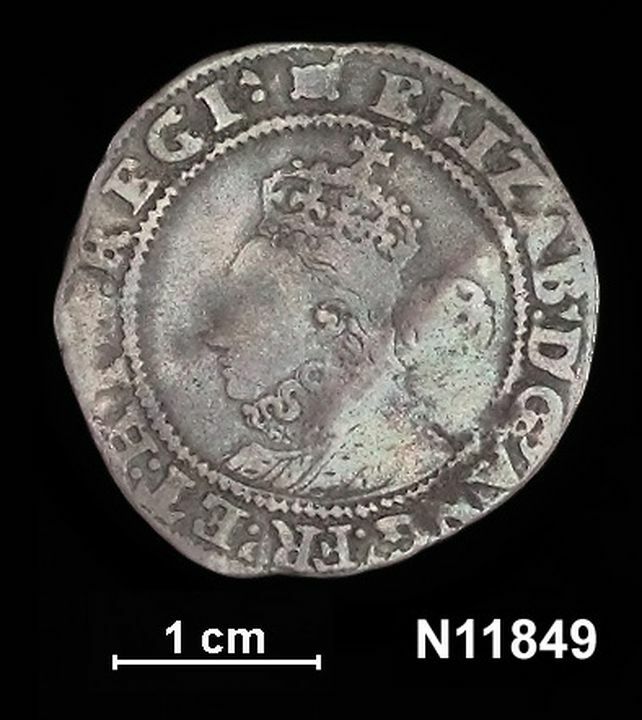 Coin, Great Britain, Elizabeth I (1558-1602). Sixpence, 1595, silver. Made in United Kingdom, Europe, 1595.